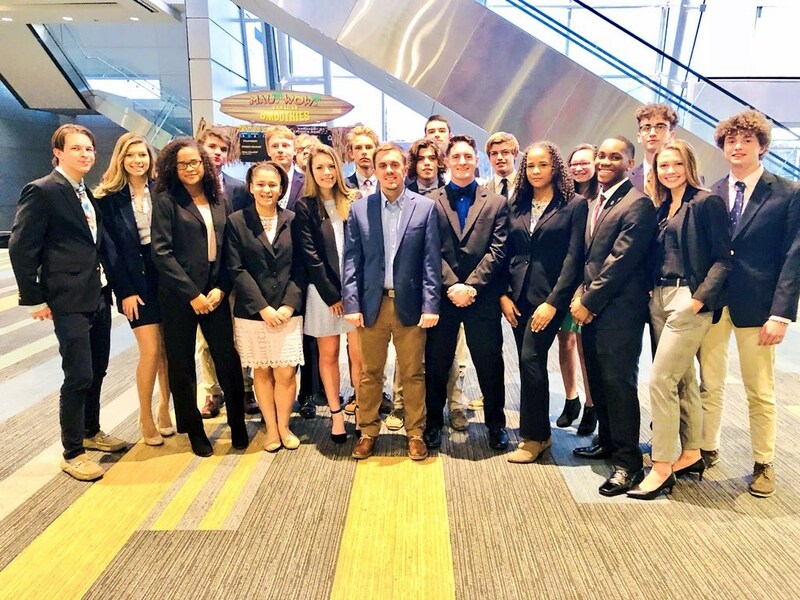 Congratulations to the Packer DECA Team! 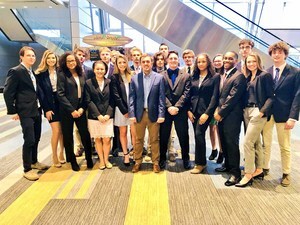 The Packer DECA Team did very well at the 2018 State Leadership Conference. The team had eight state medalists and five students advanced to Nationals including three state runner up winners.